“Internavi” is a car navigation system, which utilizes transportation data to design individual driving experience. 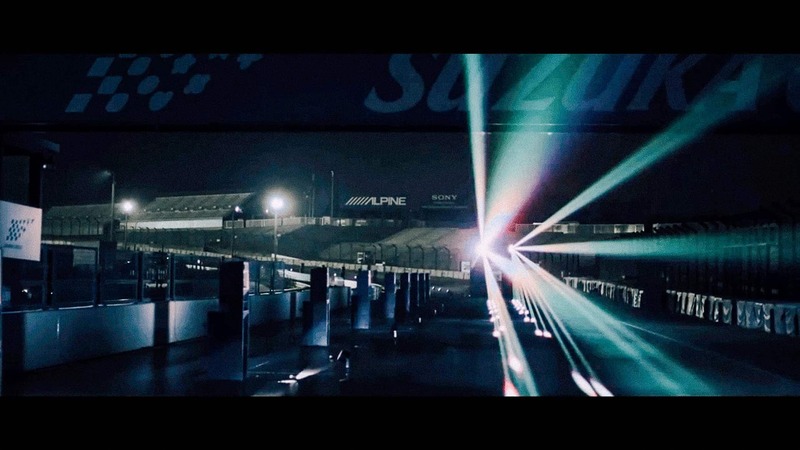 In order to cast light to the unique technology and its history, the project aims to revive the race from 24 years ago with light and sound, using the live data from a Formula 1 race in 1989. 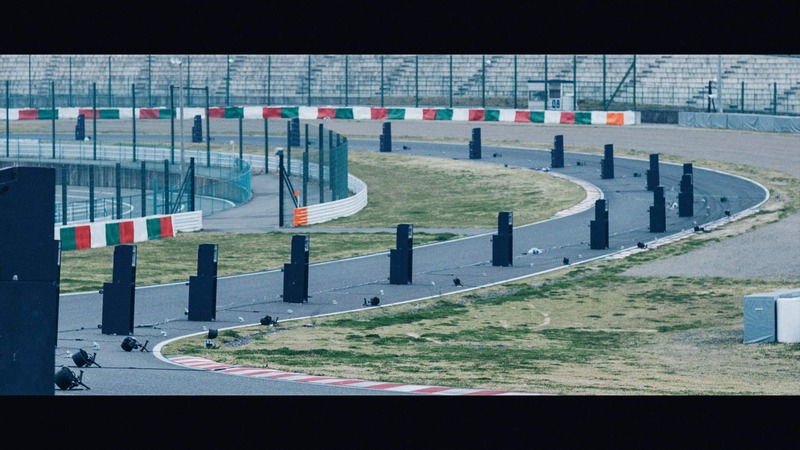 The project analyzed the motion of engine and acceleration, and digitally reconstructed the world’s fastest lap which Ayrton Senna has established during the preliminary race of Formula 1 Japan Grand Prix. By combining the actual engine sound sampled from MP4/5, we attempted to replicate the real sound from back in the days. 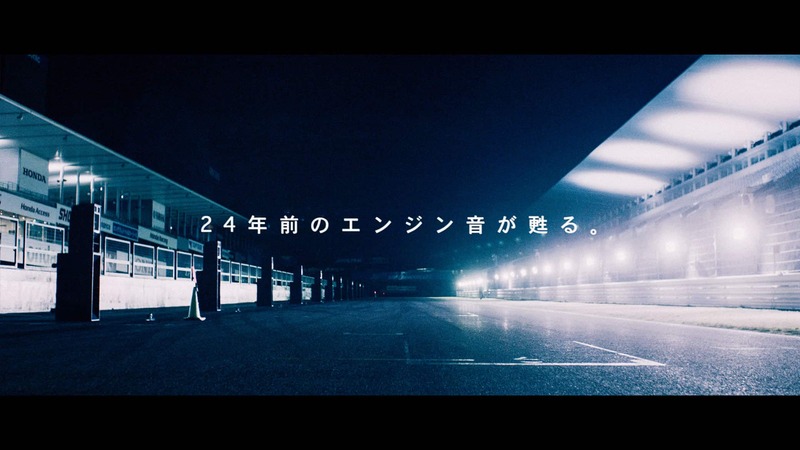 Moreover, by placing numerous speakers and LED around the Suzuka Circuit which has a total length of 5,807m, and making them replay the engine sound based from the actual recorded data, successfully reenacted the lap from 24 years ago. On a special website, Ayrton Senna’s lap of 1:38:041 was remodeled as a 3DCG and enabled visitors to relive his drive. With the use of GPS and accelerometer on a smartphone, we also developed an app that replicates the engine sound back then on your very own car.